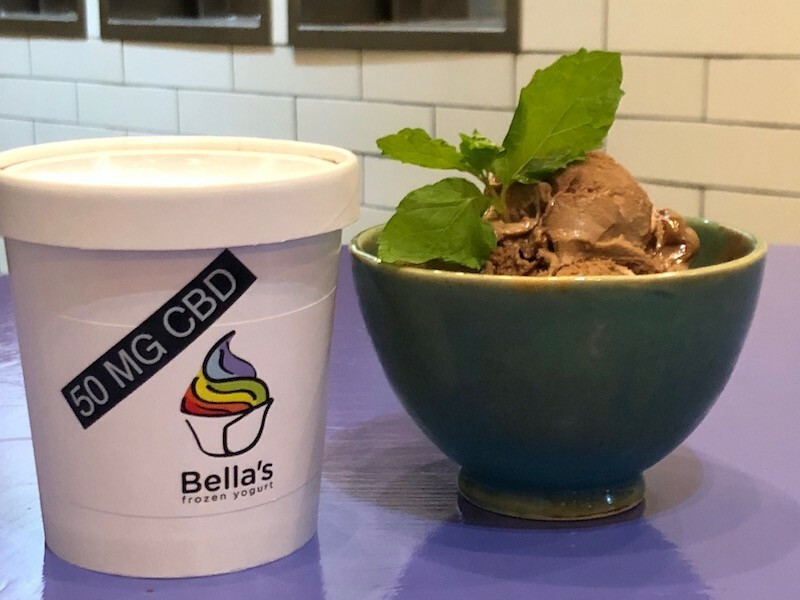 Bella's CBD-infused froyo will be in several flavors, including mint chocolate chip and sea salt caramel pretzel. 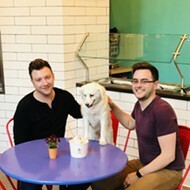 If you like your dessert with a dose of euphoria, you're going to love what they'll be scooping next month at Bella's Frozen Yogurt (1021 Washington Avenue, 314-553-9261): CBD-infused frozen yogurt. 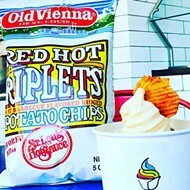 The froyo pop-up, slated to premiere at the downtown St. Louis shop on December 15, is a collaboration between Bella's and Tower Grove South's CBD Kratom (3161 Morganford Road, 314-202-8330). 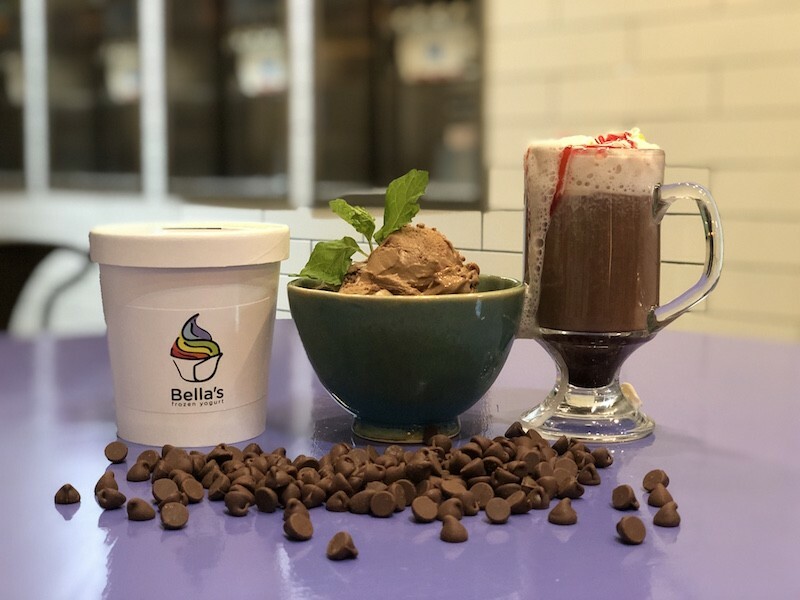 Shop owner David Palatnik says he believes the pints sold at Bella's will be the first CBD-infused frozen yogurt selling anywhere in the country. "I know the industry very well, and I don't know of anyone else doing it," he says. 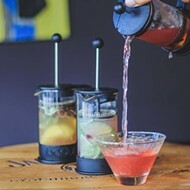 Austin Blankenship, who co-owns Bella's with his partner Corey James, says they were approached by the CBD Kratom team, who'd read about their previous collaboration with Red Hot Riplets — and persuaded them to try their hand at CBD infusions. 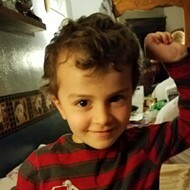 "We weren't really familiar with CBD prior to them reaching out to us," he says. "But we did our research, and then we tried it ourselves." Bella's plans to sell CBD-infused versions of four favorite flavors: mint chocolate chip, strawberry, sea salt caramel pretzel and vegan five-spice. 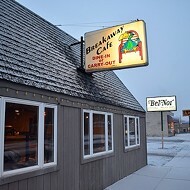 They'll be available by the pint only, with a $25 price point. 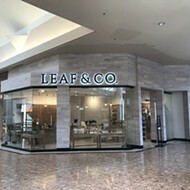 Blankenship says customers won't taste the CBD (Palatnik says they will, though it's subtle). 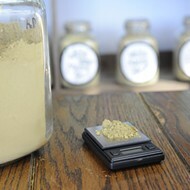 The dose has been carefully calculated to make sure it won't overwhelm anyone — but will still have an affect. 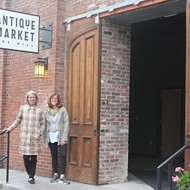 "If someone has not tried to CBD before, this is a great way to try it," Palatnik says. Pints will retail for $25, nearly twice as much as Bella's usual $14, but a bargain for CBD lovers.